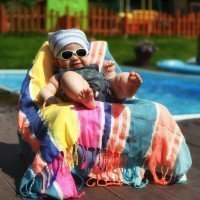 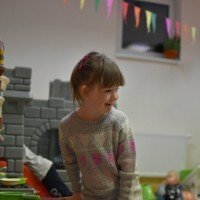 O nas - dlaczego właśnie hotel dla dzieci? 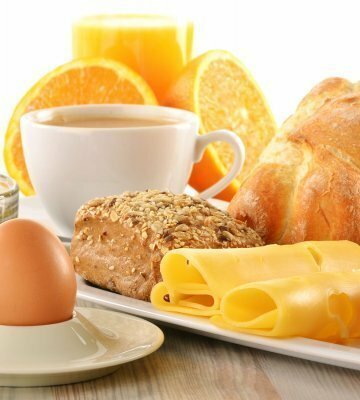 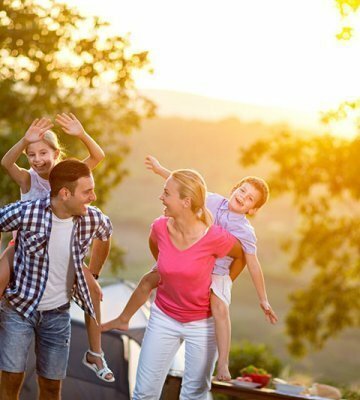 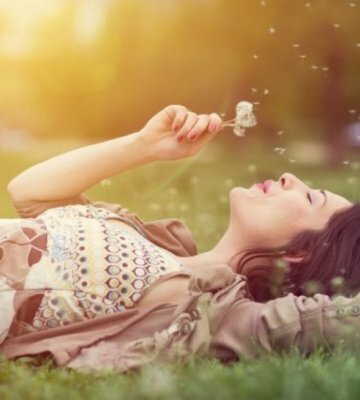 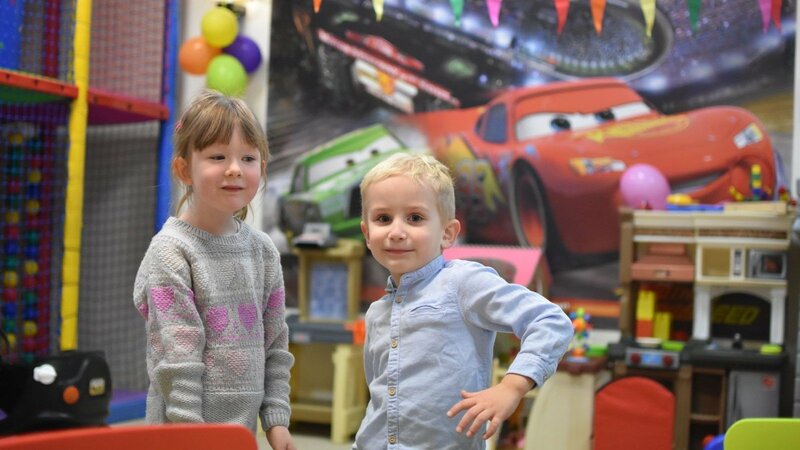 Hotel Santa Monica is the only place of this type located in the center of Mikołajki with such a rich offer for the youngest guests. 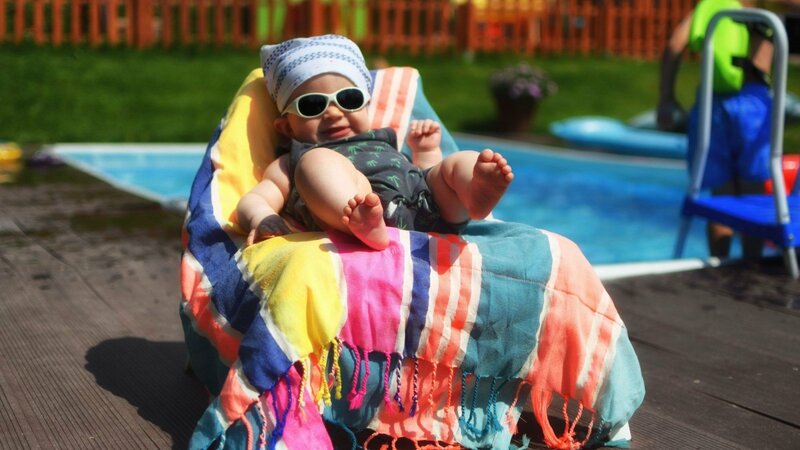 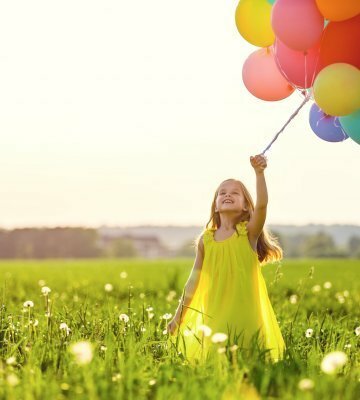 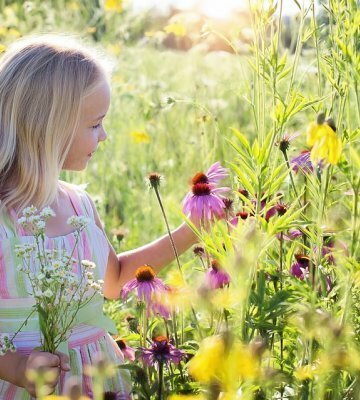 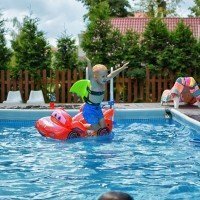 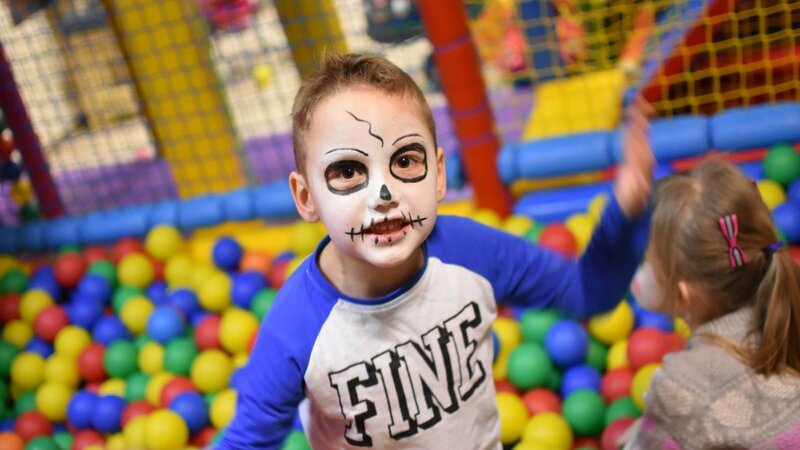 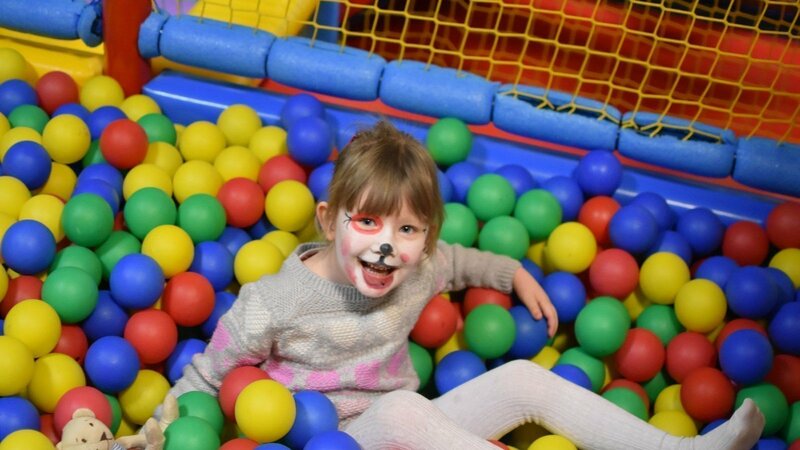 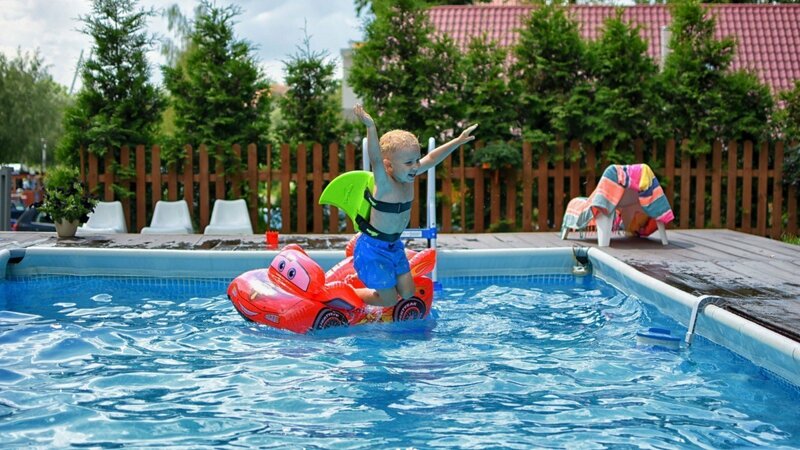 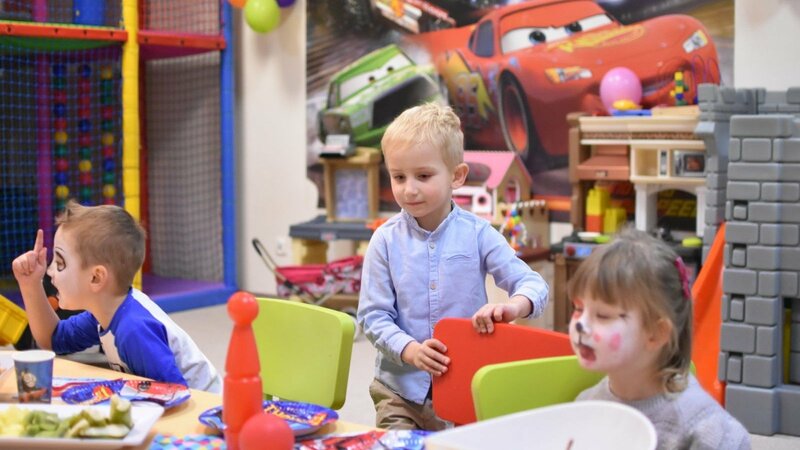 To make the stay in our hotel more attractive for children we have prepared Żagielkowo (the Sail Land) for them – an 80 square meters playroom with a two-tiered jungle gym structure, ball pools, slides, a place for art classes and recreational activities. 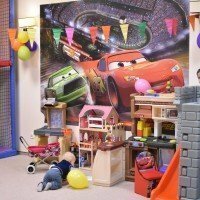 During selected periods, animations for children and special events are held here. 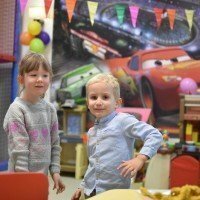 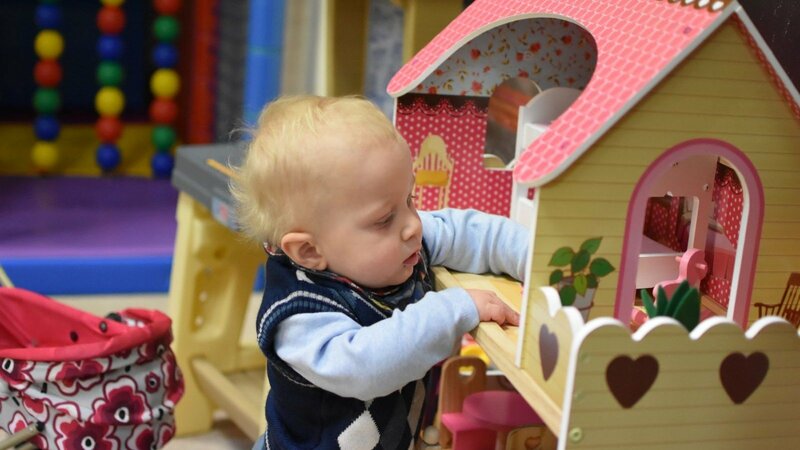 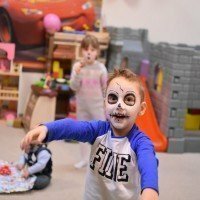 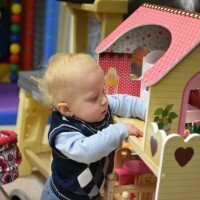 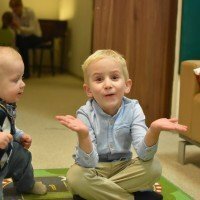 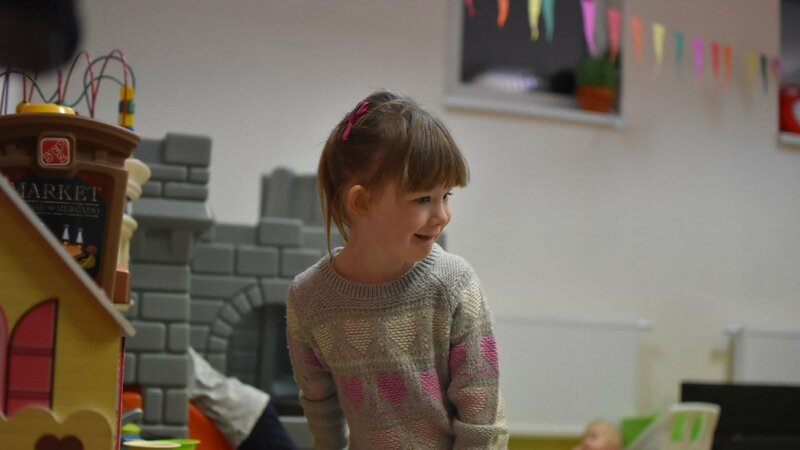 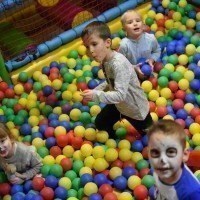 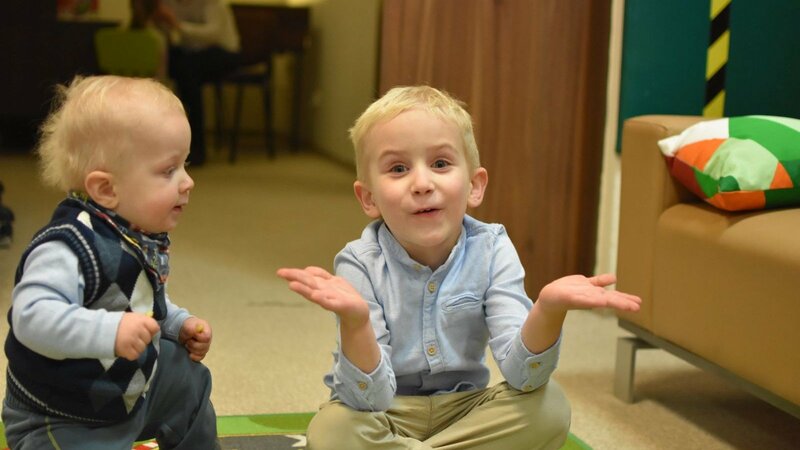 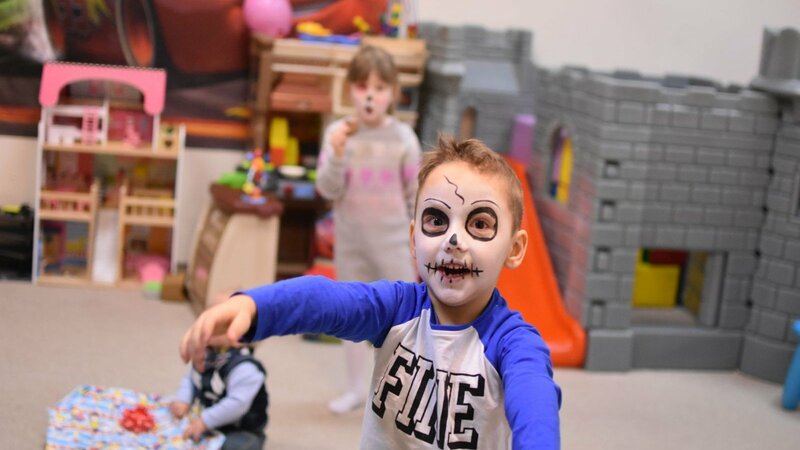 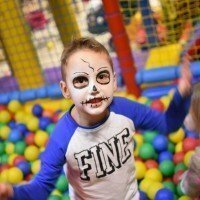 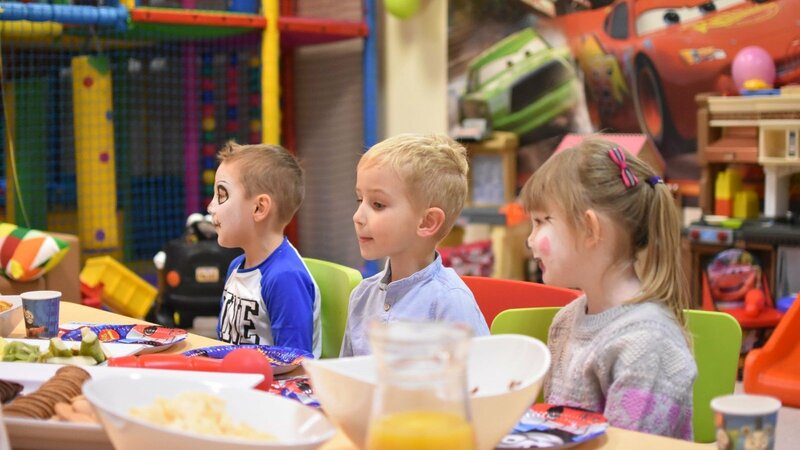 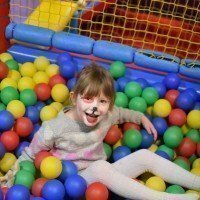 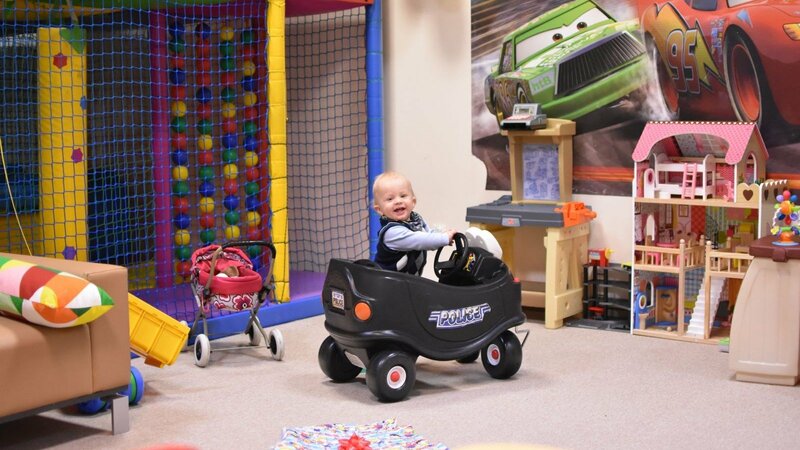 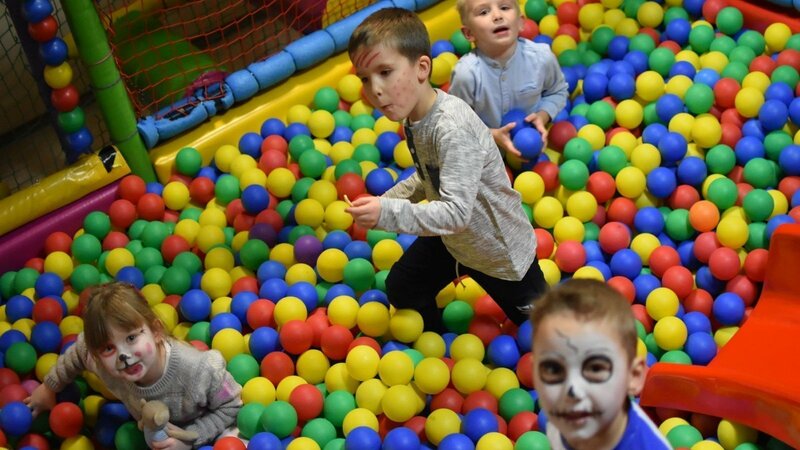 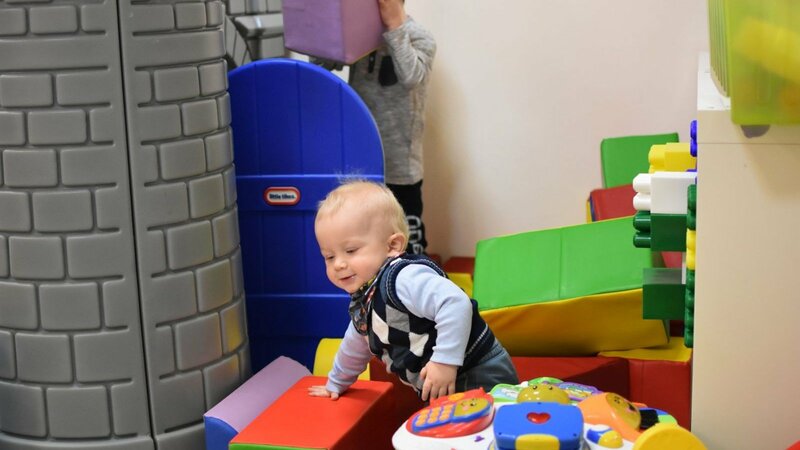 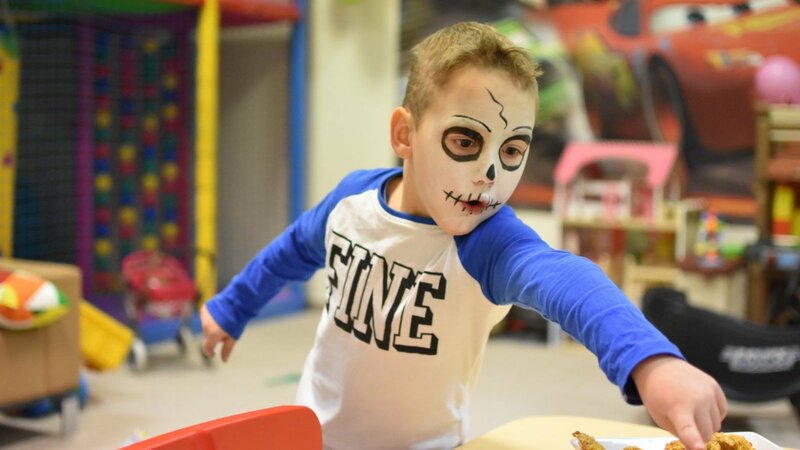 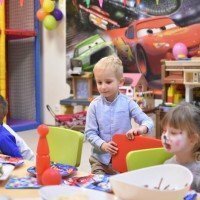 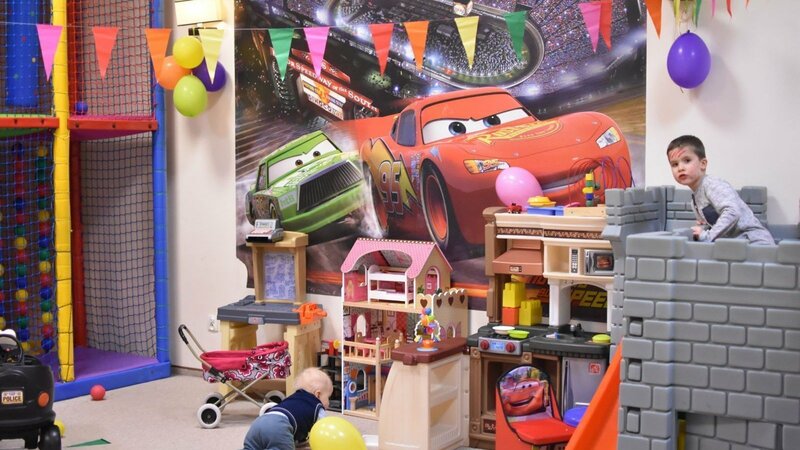 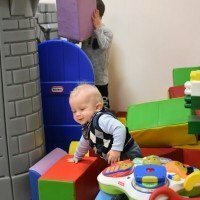 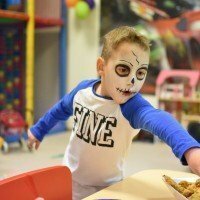 Żagielkowo playroom is a place where children can let out their energy having a lot of fun and the parents can relax with a cup of delicious coffee. 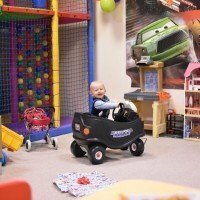 Older children and teenagers are welcome in the game room where our rich multimedia offer awaits. 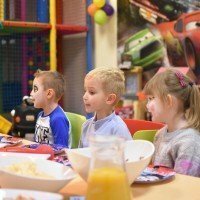 We also offer evening movie screenings for children.